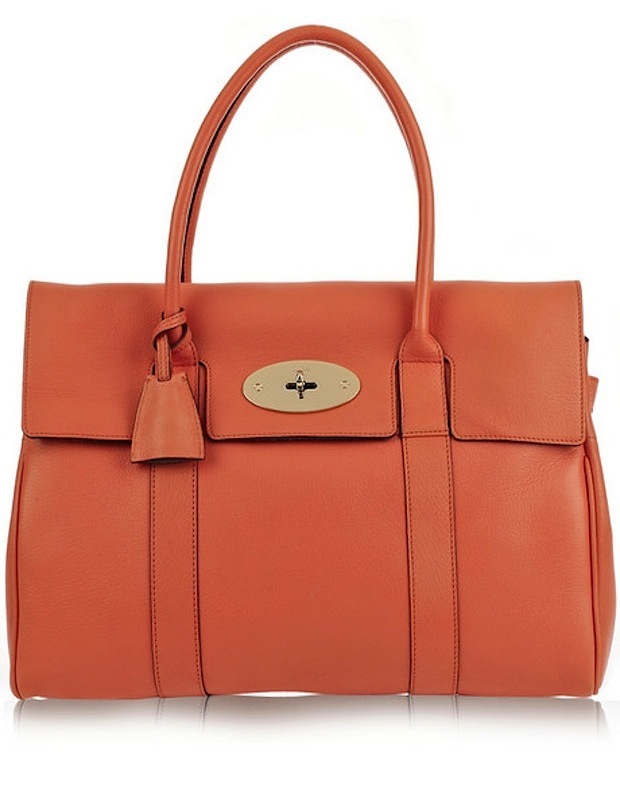 If I weren't so attached to the classic oak coloured Bayswater bag I already own, this delicious coral baby would go straight on my wishlist! Love the soft leather and the shiny gold hardware. You can find it here for €940.